Welcome home to Terrace View Apartments in Fresno, California. 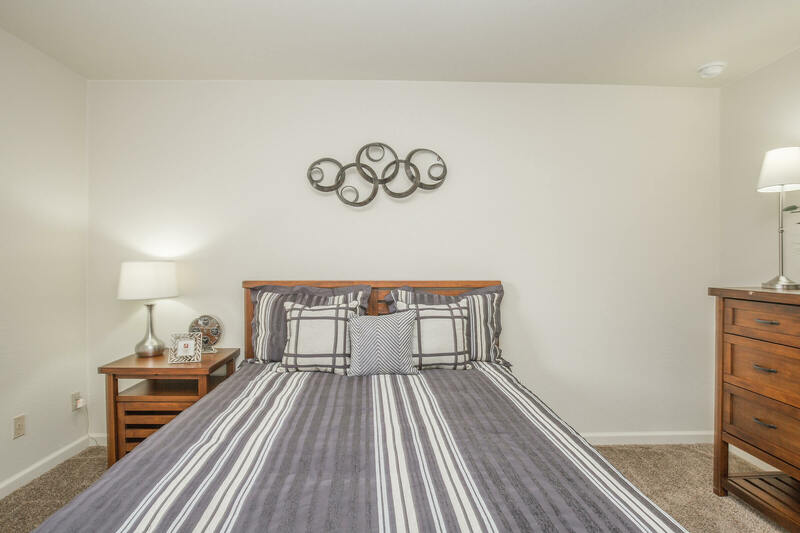 Our charming community is located in the highly-acclaimed Clovis Unified School District and near beautiful Woodward Park and the San Joaquin River Bluffs. We are within walking distance to the River Park and Villagio shopping centers. Freeway 41 is just around the corner, opening up a gateway to great adventures in central California. Terrace View offers a variety of one and two bedroom apartment homes, as well as spacious two bedroom townhomes. In each, you will find unique features that provide you with comfortable and carefree living. Gas fireplaces, all-electric kitchens with a dishwasher, refrigerator, and pantry, ceiling fans, central air and heating, walk-in closets, and a variety of flooring options are only some of the quality amenities in our residences. The community amenities seem endless at Terrace View. 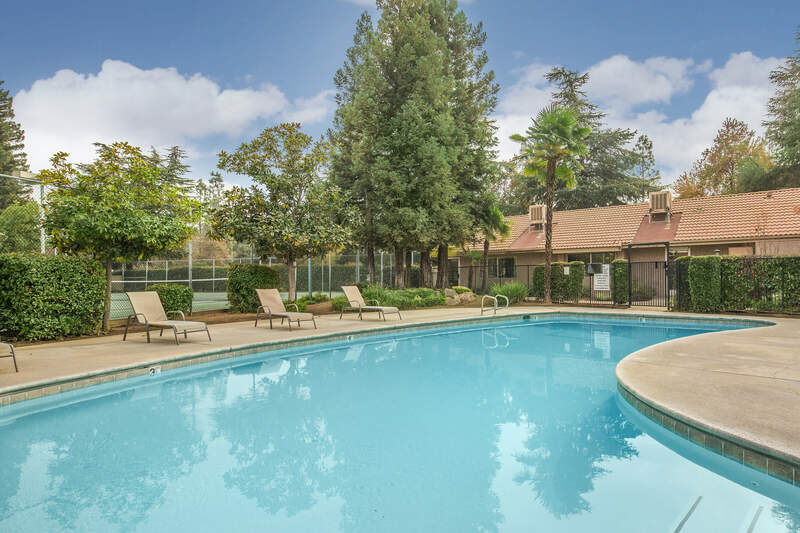 Enjoy yourself at one of our three refreshing pools, fire up the barbecue at our picnic area, or have an invigorating work out in the well-equipped fitness center. Two lighted tennis courts and a basketball court are available for some fun outdoor activity. Call us today to schedule your personal tour and discover everything wonderful Terrace View has to offer.